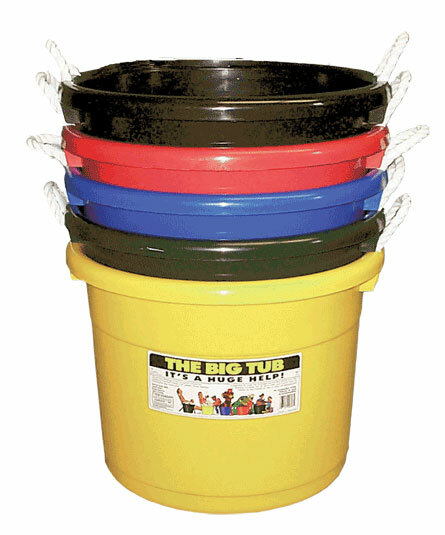 Bin size 16″ depth x 19″ diameter. Are you planning a special event? We have bins available for rent. 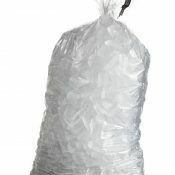 Perfect for storing ice for a beer tent, behind the bar, or at a reception. 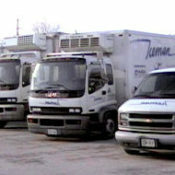 Rental items are available for pick up or delivery. 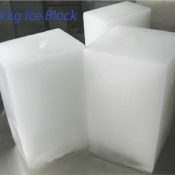 Rule of Thumb: 2 bags of 12kg ice for each bin rental.